Happy Spring! We’re fully enjoying our first days of sunshine and milder temperatures in Michigan this week. Sometimes we get overeager for the warmer days, or at least I know I do. I left the house the other morning without a jacket because it felt so warm out…only to realize once I was on the road that it was in fact only 37° outside. A balmy 37°, but still, not exactly flip flop weather just yet. 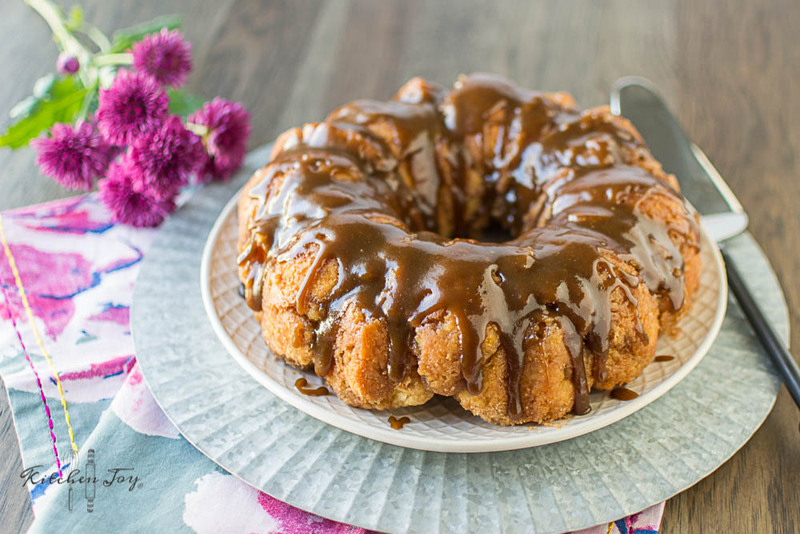 Monkey bread was a staple in my husband’s house while he was growing up. His family still enjoys it at many of their gatherings. Truthfully, I had never tasted it (or even heard of it for that matter) until we started dating. What’s not to love though? Doughy balls of goodness slathered with gooey, buttery, cinnamon-laced, brown sugary glaze? I’ve been converted and have since made it dozens of times myself. 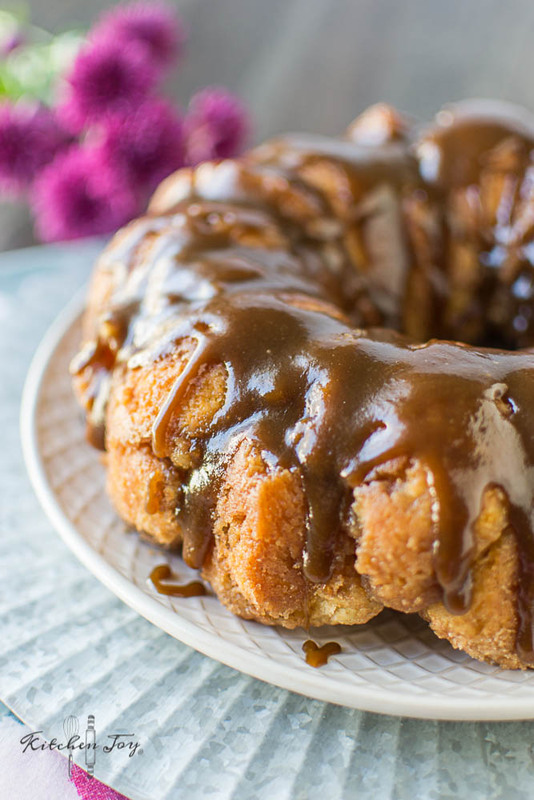 My only complaint with everyone’s beloved monkey bread? Refrigerator biscuits. They’re so sad. They bake so unevenly, taste like a can, and they’re so strangely spongey yet dense at the same time. That being said, I have been known to enjoy them from time to time. Anyhow, monkey bread deserves better. Making monkey bread from scratch only requires a few extra minutes of time, and no fancy ingredients. A few basic staples that most kitchens have on hand are all that stand between you and the best monkey bread ever. I’ve made monkey bread from scratch before, but used more of a sweet yeast bread dough instead of a biscuit dough. 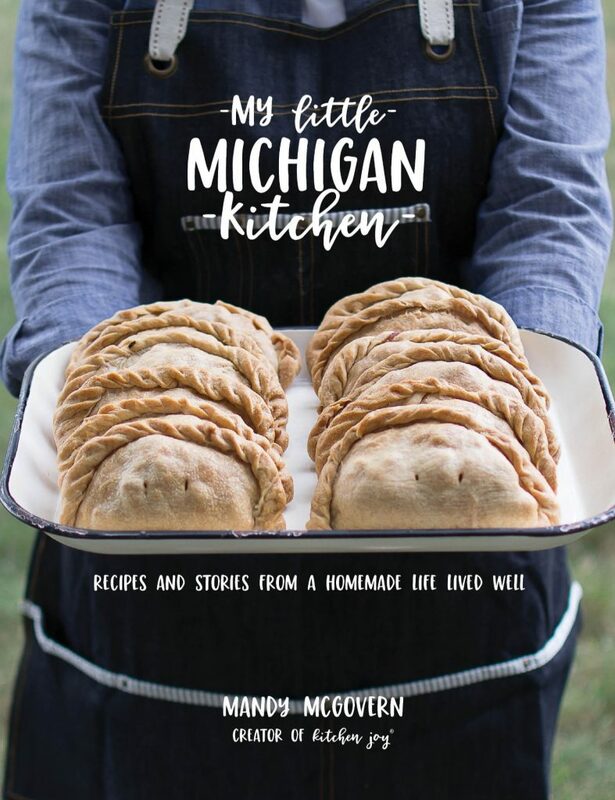 This recipe uses more of a biscuit dough and I find it to be my favorite version I’ve made so far. The biscuits bake really evenly, so no crunchy tops and raw bases. They’re light and delicate, but not spongy. You can even slice it like a cake if you want to. It’s really pretty with the swirls of cinnamon running throughout. Preheat oven to 375°F. Generously spray a Bundt pan with cooking spray. In a large bowl, whisk together the flour, baking powder, salt, and cinnamon. Cut in cubed butter using a pastry blender or a fork until the butter is the size of small peas. Pour in milk and stir until combined. Transfer dough to a floured surface and knead for a few seconds to bring dough together. Add the melted butter to a small bowl. In a separate bowl, combine the granulated sugar, brown sugar, and cinnamon. Shape the dough into balls just smaller than the size of a golfball. Dip each ball of dough into the melted butter, then roll into the cinnamon-sugar mixture and arrange in the prepared pan. Repeat until no dough remains. Set aside any leftover butter and cinnamon-sugar mixture. Bake at 375°F for 20-25 minutes until a toothpick inserted into the biscuits comes out clean. Let cool in the pan for 10 minutes, then gently loosen the monkey bread from the sides of the pan with a knife before turning out onto a serving plate. Combine the leftover butter and cinnamon-sugar mixture in a small saucepan. Bring to a simmer over medium heat, stirring almost constantly until all sugar is dissolved. 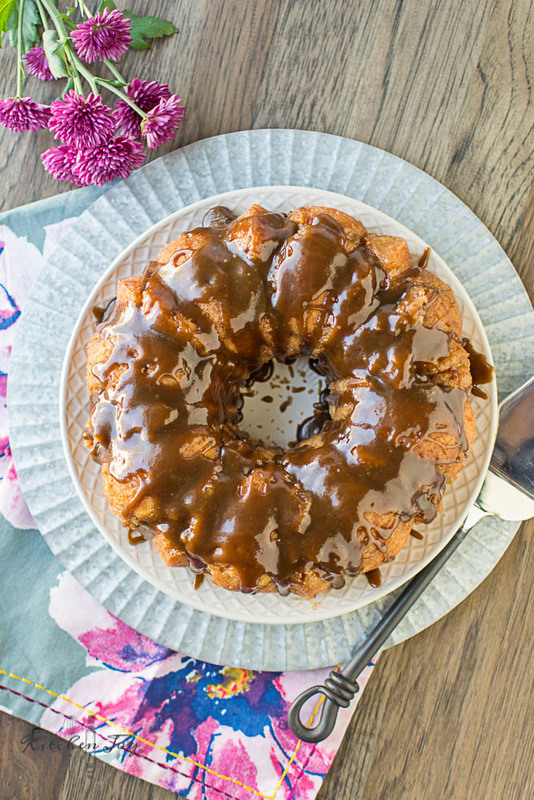 Drizzle over monkey bread and serve immediately. 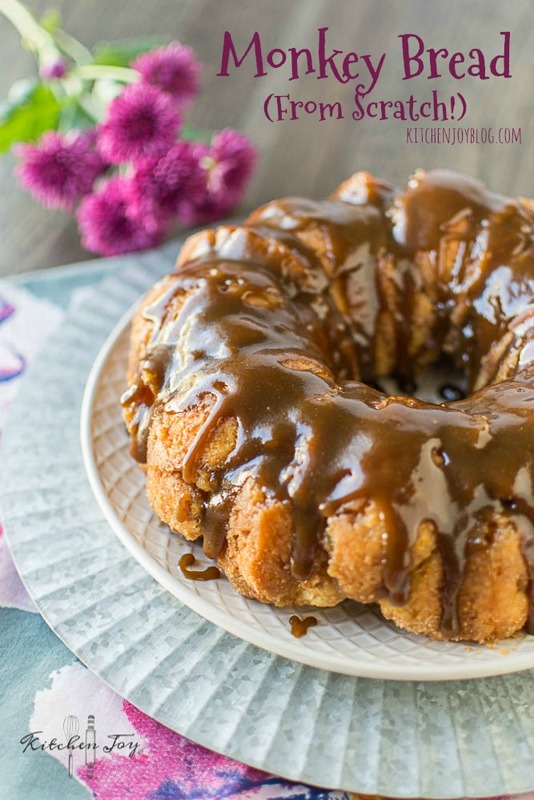 Monkey Bread (From Scratch!) 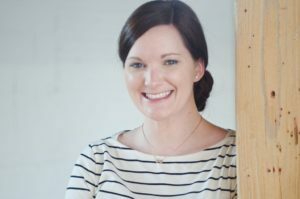 first appeared on Kitchen Joy. 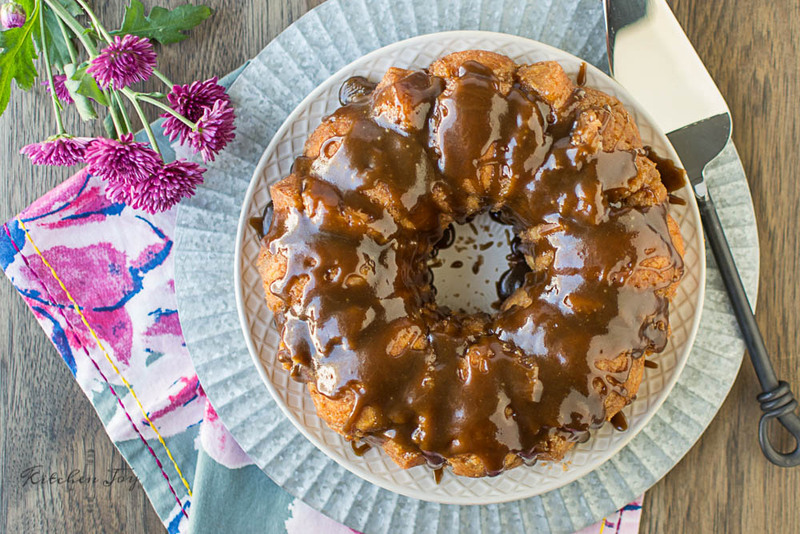 I hope you all enjoy making monkey bread from scratch this Spring! Have a wonderful weekend, and thank you so much for visiting my site. 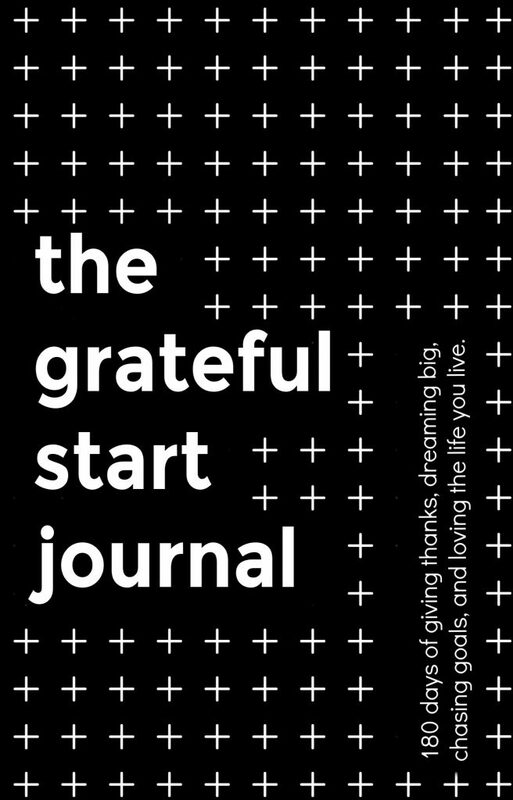 You all are awesome!